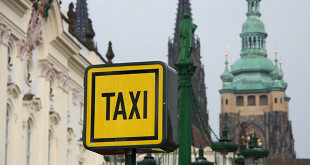 When checking taxi drivers in the centre of Prague in March 2011, police officers revealed five persons with forged documents. They were all handed over to the police on suspicion of committing forgery and fraudulent alteration of an official instrument. Police officers from the special TAXI group together with metropolitan authority workers focused on the drivers. “The first one was a sixty-nine-year-old driver whom we checked in the Dlouhá Street. His car was marked with all signs as a taxi service car. The driver also submitted the certificate of the entry of the vehicle in the taxi service car register. 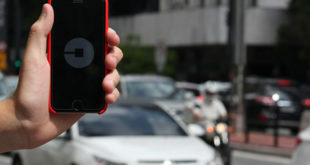 But the police officers and metropolitan authority workers found out that the driver being checked had never had his car recorded in the taxi register. A metropolitan authority officer declared that document to be forged,” stated Přikrylová. In the end it was proved that the man had also forged the certificate of taxi driver roadworthiness, i.e. another document required for practising the trade. 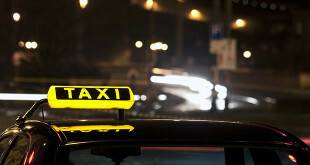 In the following days the TAXI group revealed other false taxi drivers. “Police officers have checked a forty-year-old man with an Opel vehicle in the Na Příkopě Street and a fifty-three-year-old man with an Octavia in the Na Perštýně Street. A twenty-nine-year-old man with a VW Passat vehicle was caught in the net of checking in the Wilsonova Street near the central station. For a change, an alleged fifty-eight-year-old taxi driver with a Ford vehicle in the Revoluční Street was caught near the square Náměstí Republiky,” stated Přikrylová. All the cases were handed over by the police. 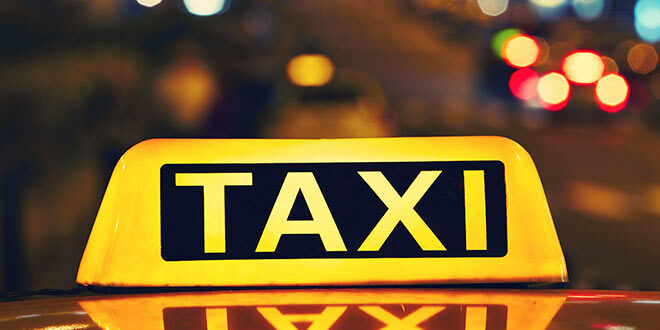 The false taxi drivers are facing a prohibition on undertaking activities or up to three years in prison.